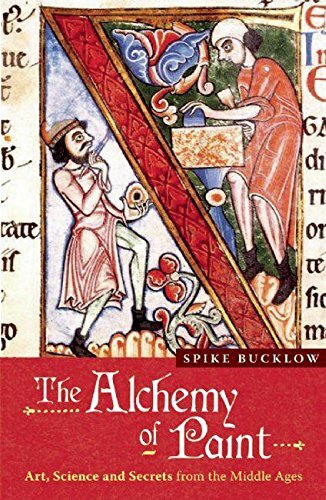 [PDF] The Alchemy of Paint: Art, Science and Secrets from the Middle Ages | Free eBooks Download - EBOOKEE! Posted on 2017-11-23, by luongquocchinh. Description: Spike Bucklow sets out to unravel the myths behind pigments like dragonsblood said to be a mixture of elephants and dragons blood. Examining both the medieval palette and the often cloak-and-dagger science that created it, he uncovers the secret recipes behind the luxurious colours we are familiar with today. Driven by an overriding passion for art his aim is to restore value to colour and sever the links forged between corporations and the colours they have hijacked. No comments for "[PDF] The Alchemy of Paint: Art, Science and Secrets from the Middle Ages".